The next big feature upgrade for Windows 10 will be here soon, so it's time to look at what's new – and why the pace of OS innovation seems to be slowing. When it comes to this year's Windows 10 October 2018 Update – due out, naturally, next month – there are variety of feature tweaks and improvements users can look forward to. We're talking about things like the expanded clipboard, better search previews, added screenshot functions, group policies for Microsoft's Edge browser, the Your Phone app and even a dark theme (similar to the new theme in Apple's macOS Mojave). 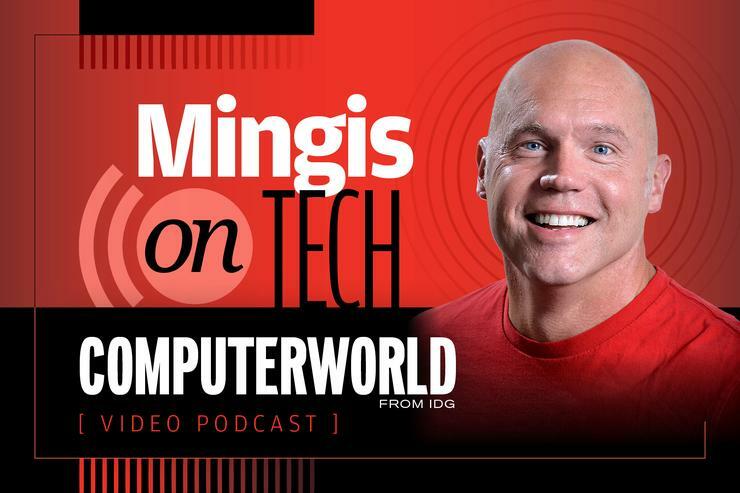 And while those are all welcome additions, Computerworld's Preston Gralla, the resident Windows expert, and Executive Editor Ken Mingis don't see them as stop-you-in-your-tracks features that will excite users. In fact, says Gralla in this week's episode, the biggest feature expected in this version of Windows 10 – Sets – was dropped from Preview builds earlier this year and never made the final cut. So what gives? Is innovation dead? Not necessarily, the two agreed. There's a lot of work going on involving AI and machine learning, voice recognition and digital assistants. But developer focus seems have shifted away from operating systems and more toward the apps and services that sit on top of Windows, macOS and even mobile OSes like iOS and Android. And besides, said Gralla, it's hard to crank out a new OS (or a major upgrade) every six months to a year and stuff it full of never-seen-before features _ especially when that pace is already problematic for enterprise users. The good news: the upcoming version of Windows 10 is stable – and that's really what's important, he added.